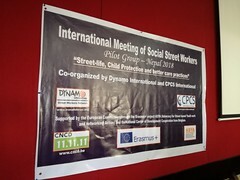 On 9 February, Dynamo International – Street Workers Network attended an international conference organised in Brussels by the National Commission of the Rights of the Child (NCRC). The Commission is the national platform of governmental and non-governmental actors responsible for coordinating the implementation of the International Convention on the Rights of the Child in Belgium. Setting the debate: What constitutes an effective tool for measuring the effectiveness of children’s rights? How can synergies and links between child-rights / child wellbeing indicators and other measuring instruments be developed ? How can meaningful participation of children be ensured? 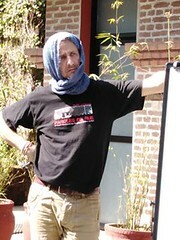 How can the most vulnerable children be reached and included by data collection systems and instruments?